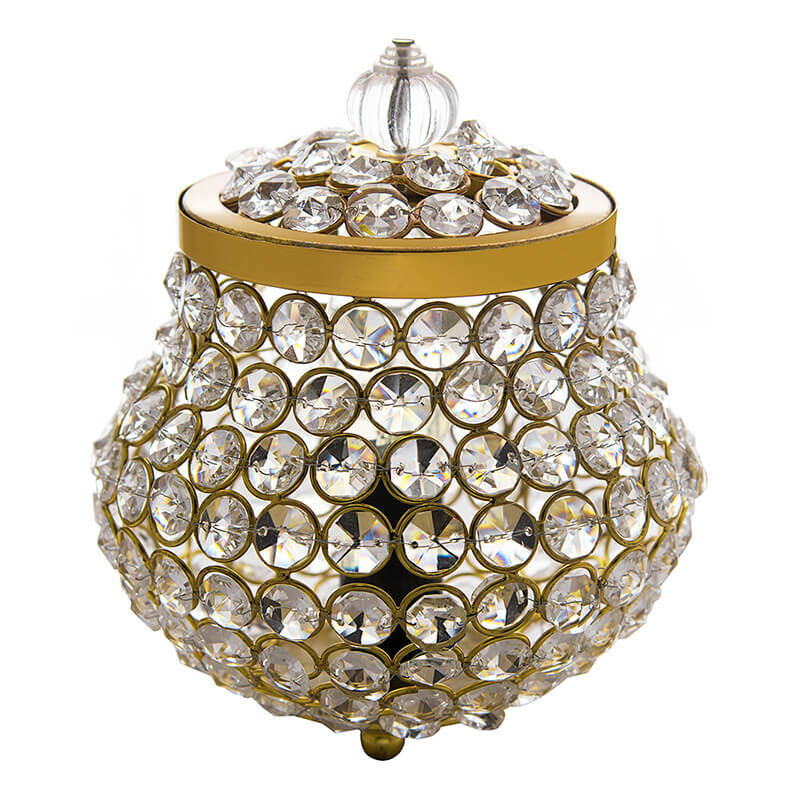 Indulge your self with this incandescent cauldron, elegant yet dramatic it will make you yearn for magical sparkles to fleck around your home. 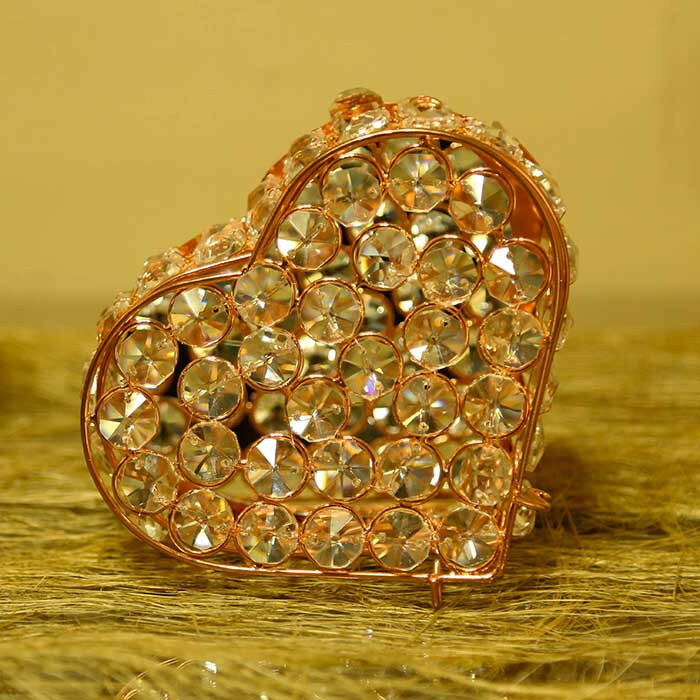 .!! 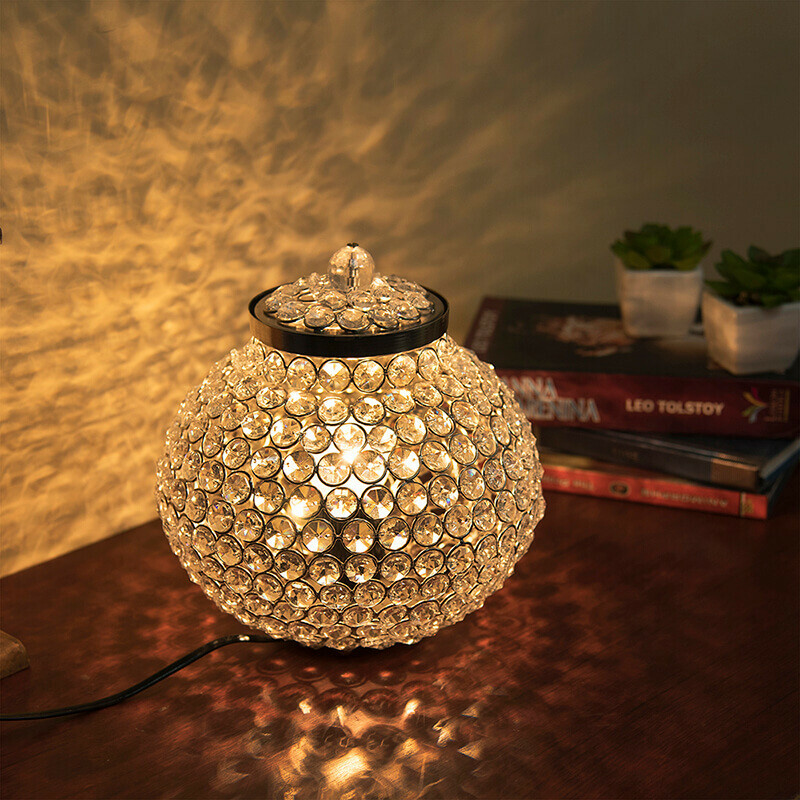 Indulge your self with this incandescent cauldron, elegant yet dramatic it will make you yearn for magical sparkles to fleck around your home. 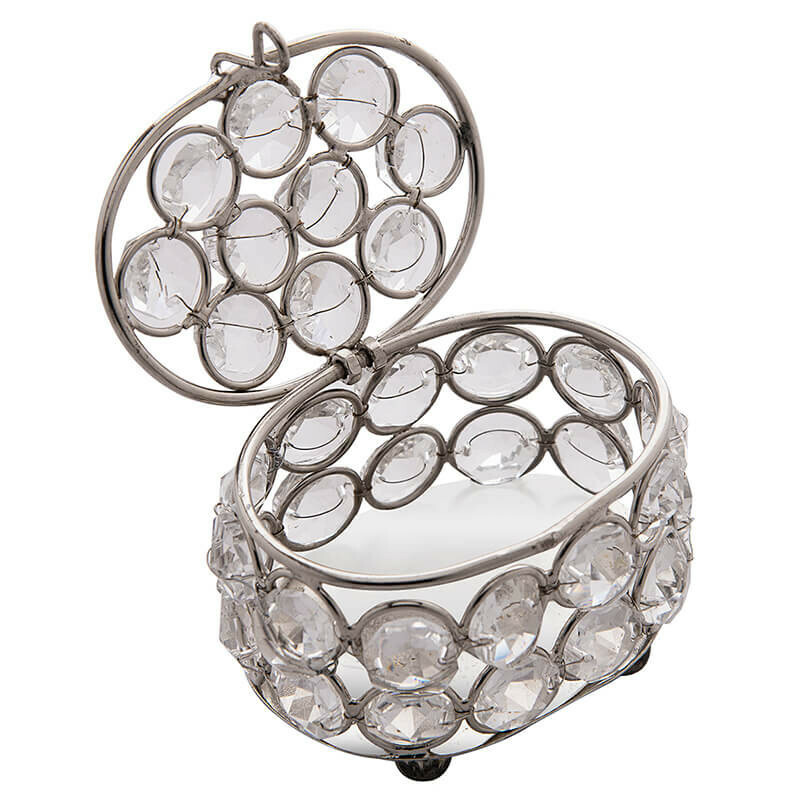 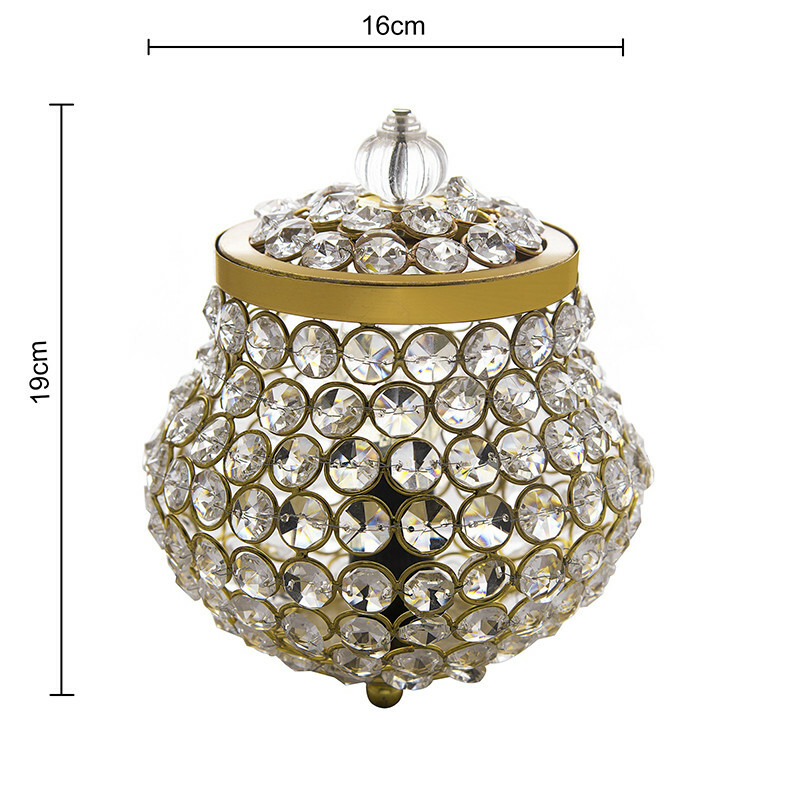 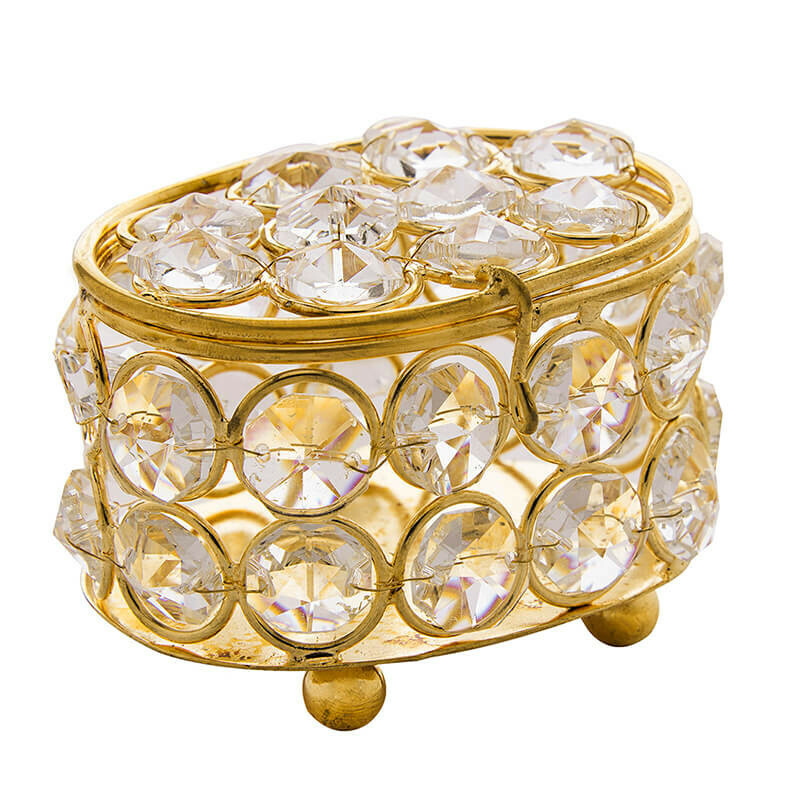 Exclusively hand crafted from 192 glass crystals, embedded on silver plated metal loops to give the shape with a Giant Crystal top as a cherry on cake. 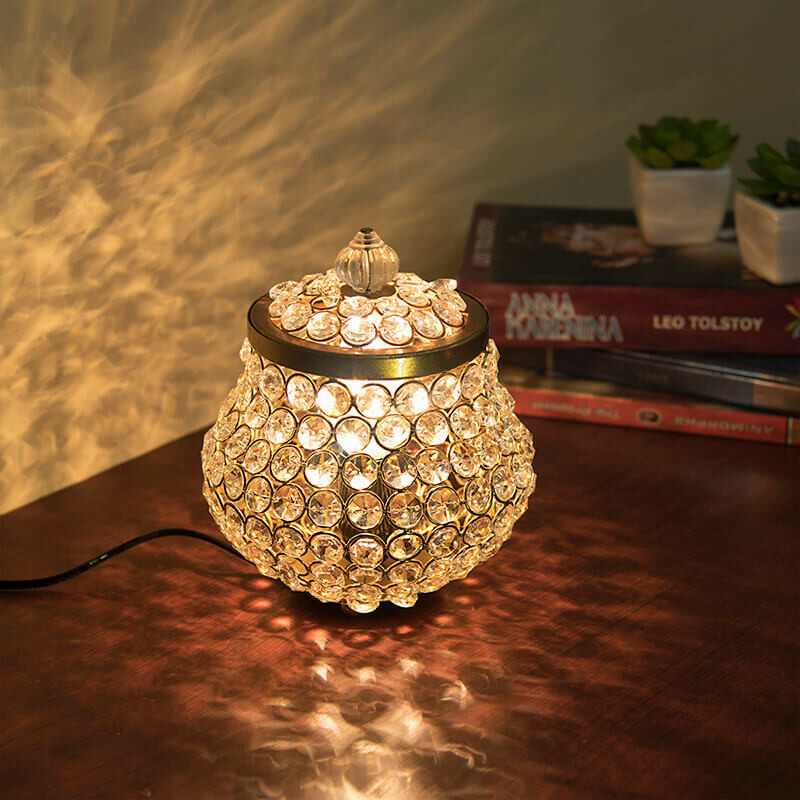 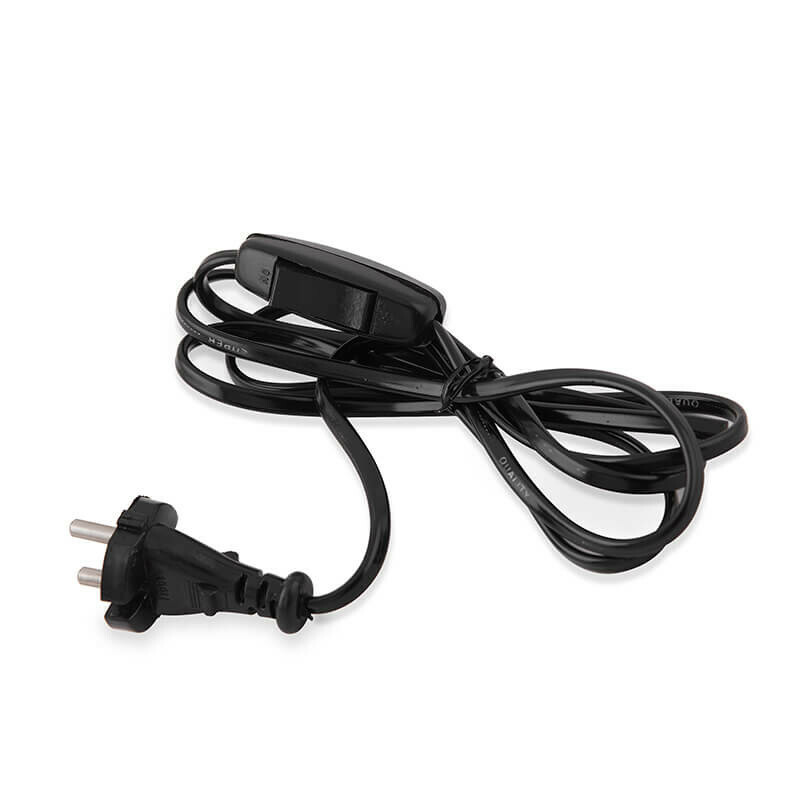 This lamp comes with a convenient ON/OFF switch and 1.5 meter long wire, with tested and approved standard for perfect and safe lighting.Provided with a Candle bulb, simply turn on the switch and let the magic flow. 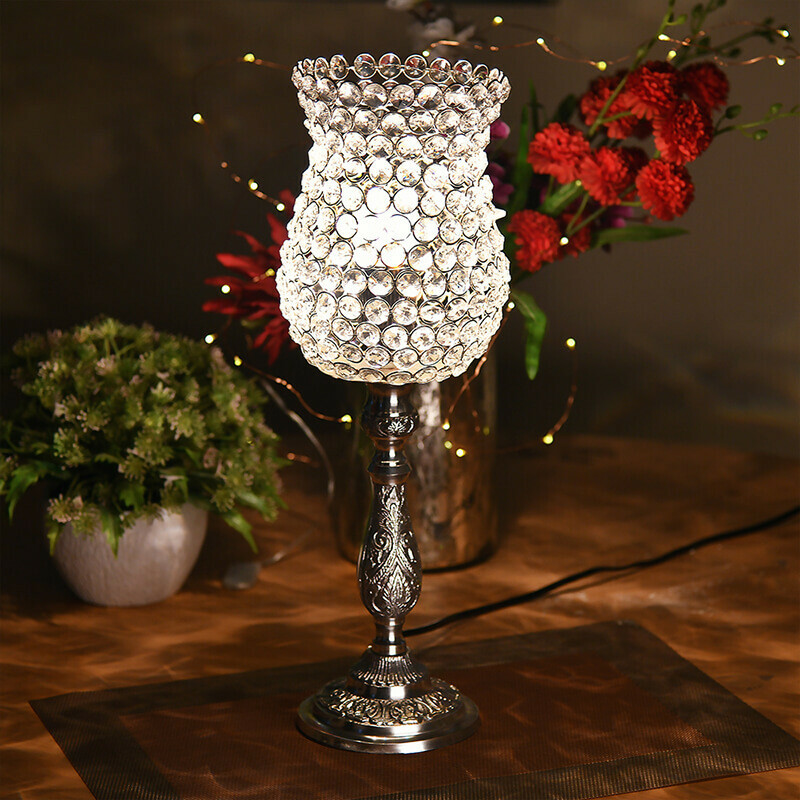 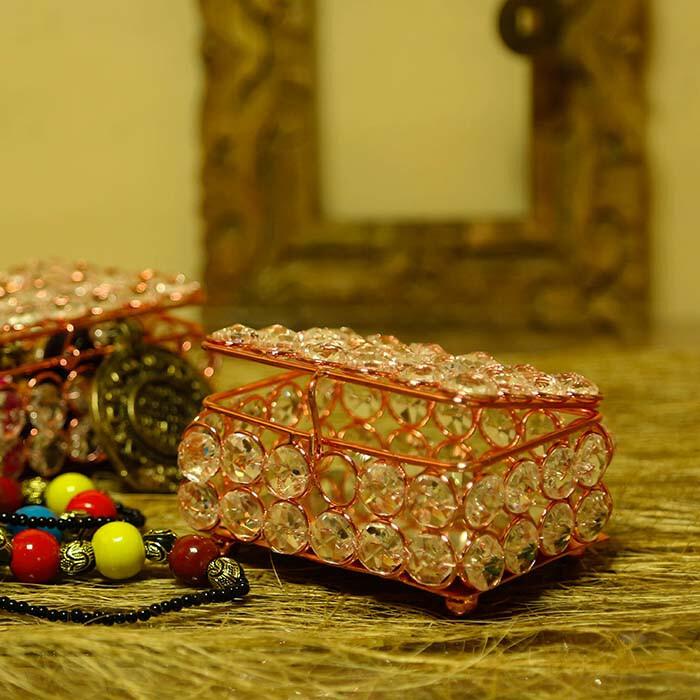 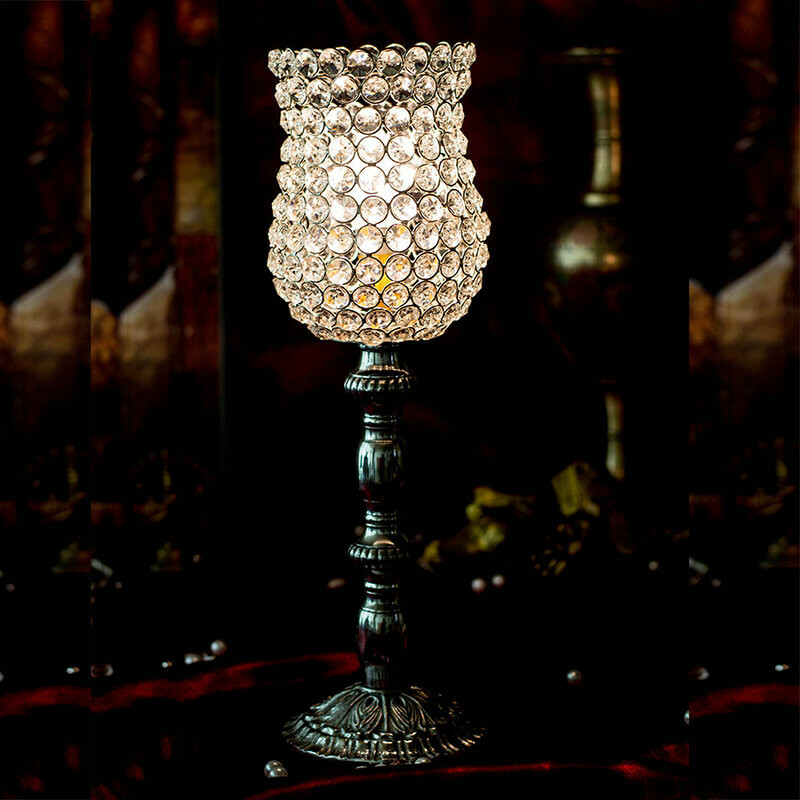 A perfect new addition to your home decor and a regal gifting idea.